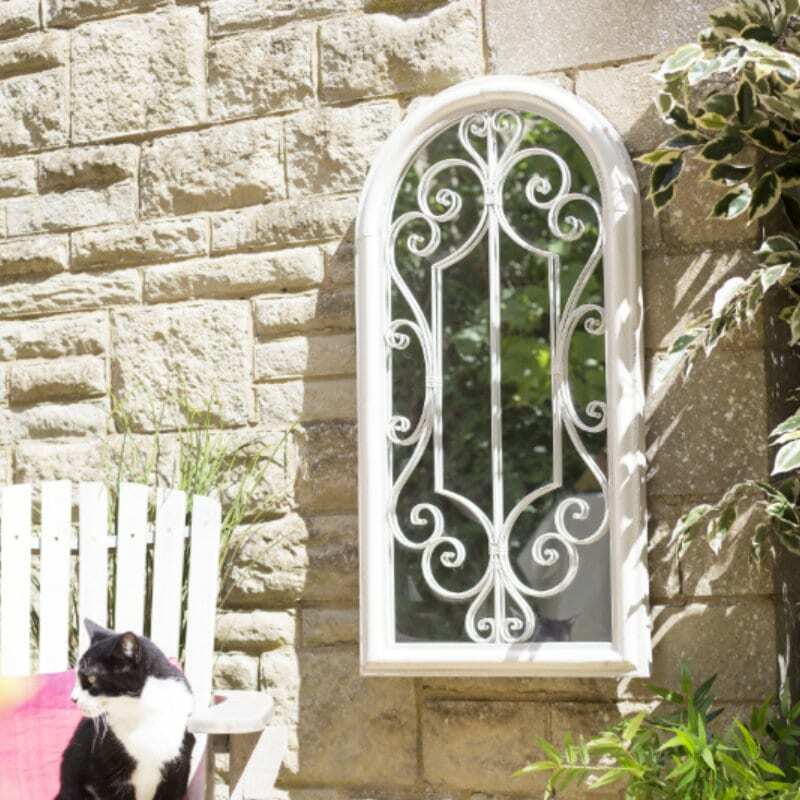 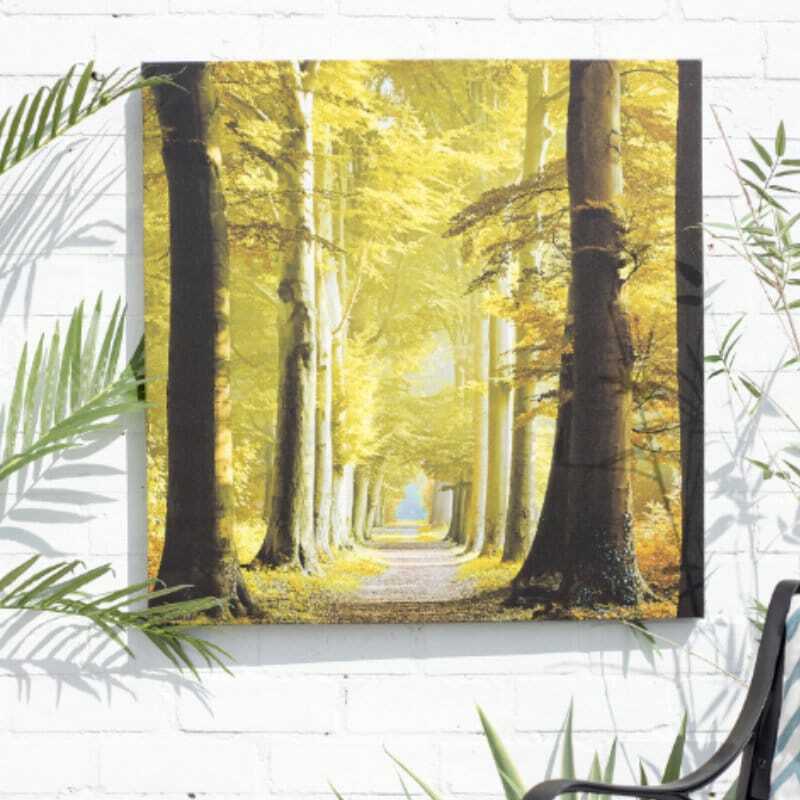 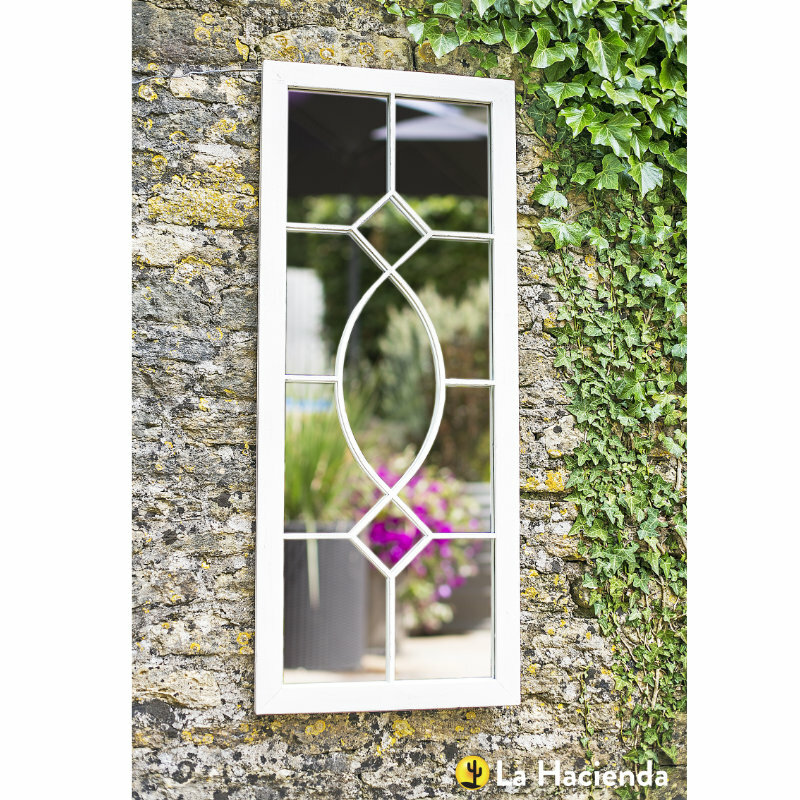 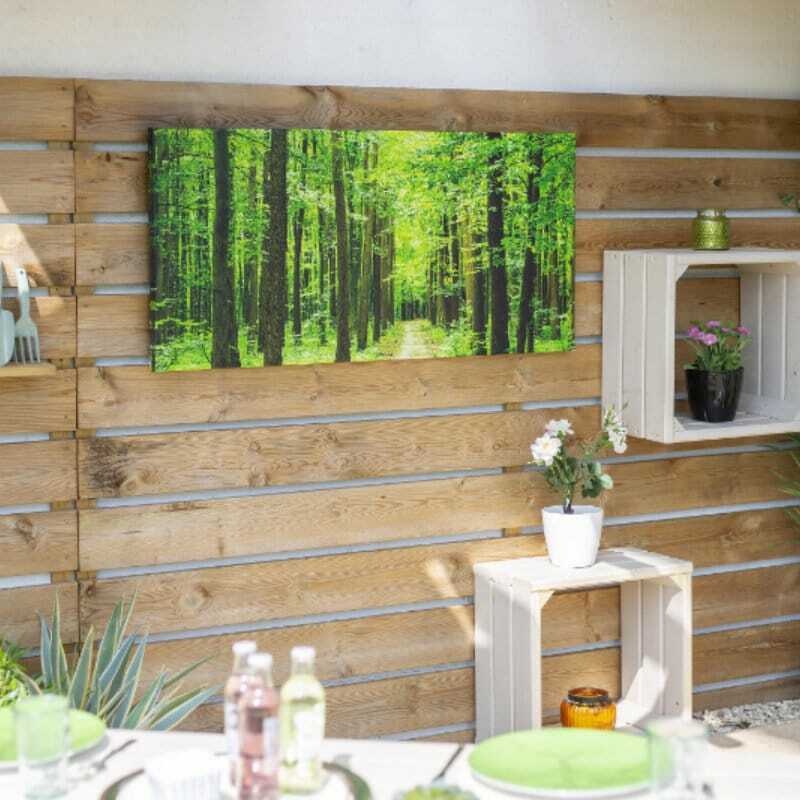 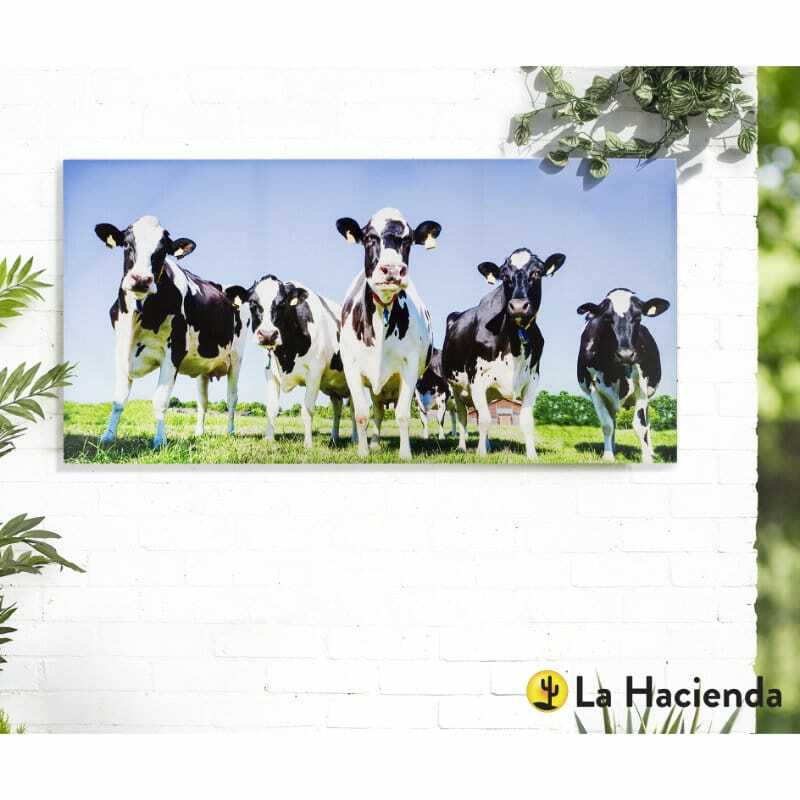 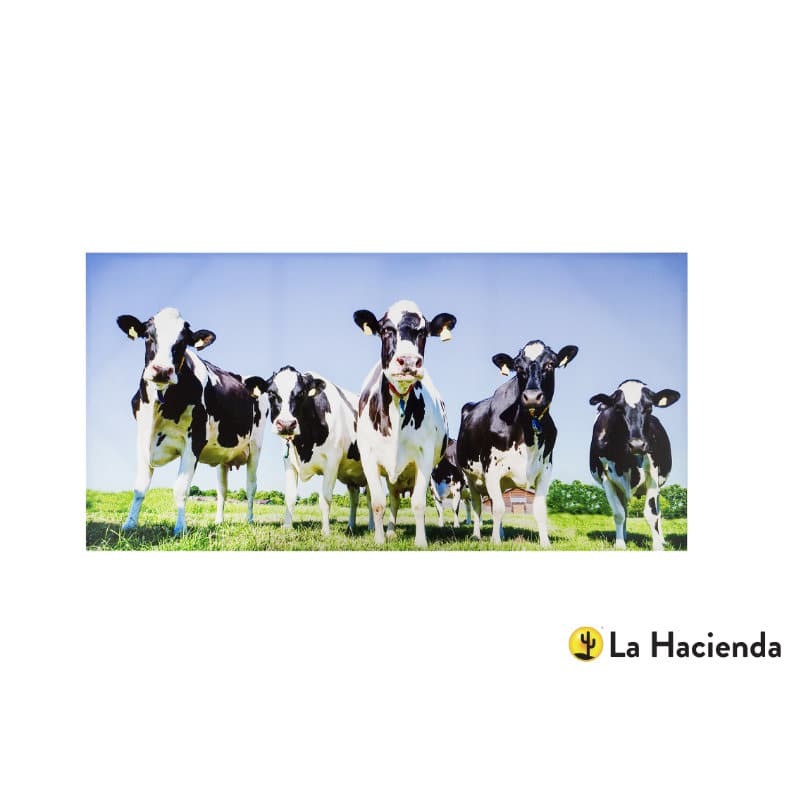 Turn your garden into an art gallery with this outdoor canvas. 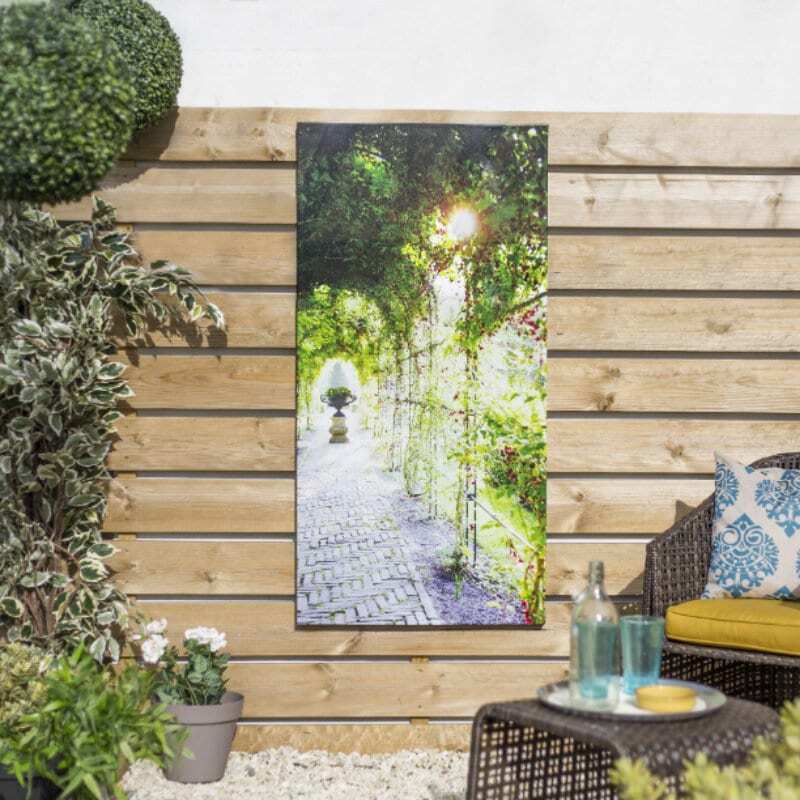 Designed specifically for any high moisture area and suitable for both indoor and outdoor use, try hanging in your bathroom, on your garden wall, fence or even on the side of your shed. 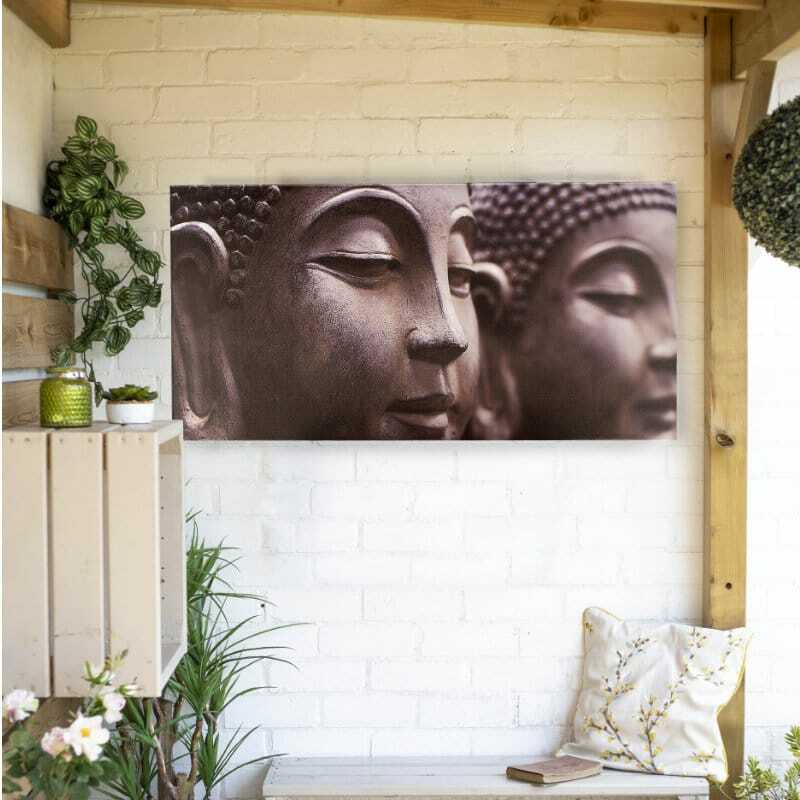 It will spruce up any space and add a beautiful point of colour and interest.